The Monadnock Region Coordinating Council on Community Transportation (MRCC) Executive Committee will meet at 9:00 a.m. at the SWRPC offices at 37 Ashuelot Street in Keene. For more information, please contact J. B. Mack of SWRPC staff. The Monadnock Alliance for Sustainable Transportation (MAST) Steering Committee will meet at 4:00 p.m. at the SWRPC offices at 37 Ashuelot Street in Keene. For more information, please contact Henry Underwood of SWRPC staff. Rail trails have long been recognized as a way to improve local and regional opportunities related to transportation, recreation, economic development, and public health. A variety of individuals and groups take on maintenance of rail trails, and they are enjoyed routinely by residents and visitors alike. Southwest Region Planning Commission (SWRPC) sees value in developing a plan which addresses the future of our region's rail trails. Plan for Ashuelot Rail Trail is a planning effort aimed to address challenges and opportunities along the approximately 21.5-mile stretch of trail between Hinsdale and Keene, New Hampshire. The project will involve collecting data on existing trail use, conditions and amenities and conducting meetings among municipalities and other stakeholders to both share information and consider maintenance, connectivity, safety, and coordinated improvement to the trail. 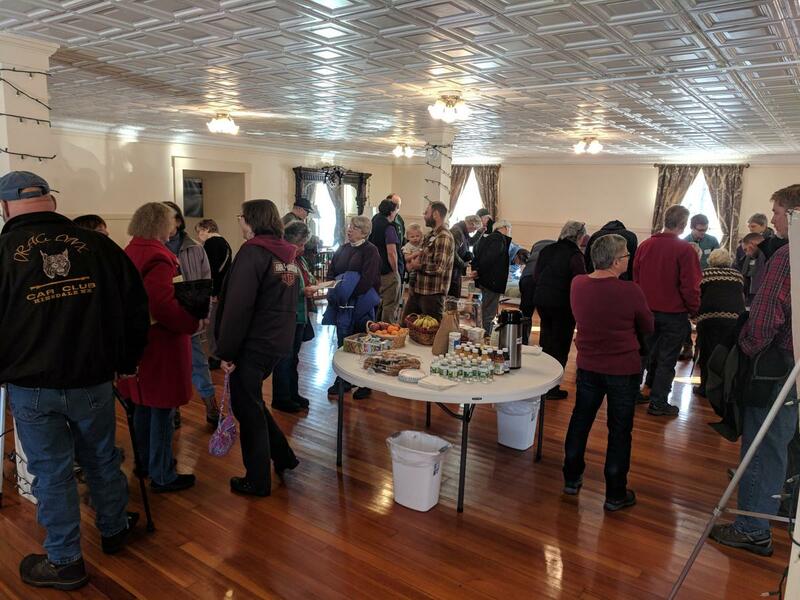 We hope that the project will result in a common vision for Ashuelot Rail Trail to better inform volunteer groups, local government and regional and statewide transportation planning.